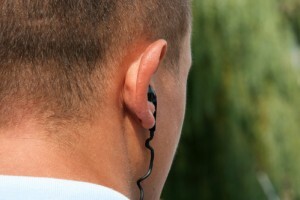 Should You Choose Armed or Unarmed Korner Security Guards? Making the decision to hire Korner Security guards for your place of business indicates that you take the security of your establishment seriously, and that you are taking precautions to ensure that your customers, clients, residents, or visitors are always safe. 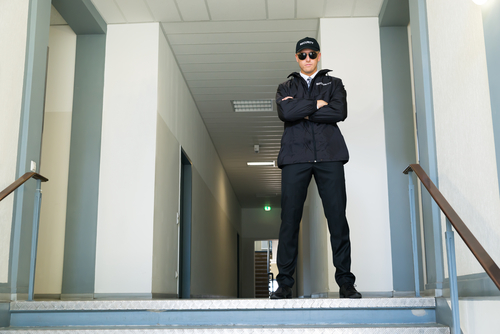 Ask yourself the following questions when determining whether armed security guards or unarmed security guards are right for your business. 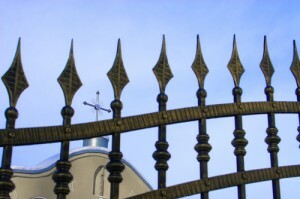 Should Funeral Homes Be Staffed with Korner Security Guards? Funeral homes are charged environments. 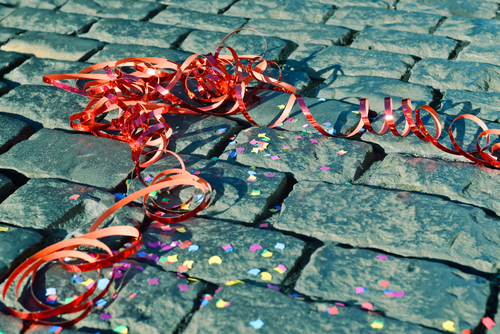 Grief-stricken mourners can act out in ways that are against their normal behavior. There are also times when the area is at risk because of the person who has died or the reasons behind their death. Having Korner Security guards at a funeral home ensure that the peace is kept, even in times of sadness, and that outside threats are eliminated. There was a time when visiting a place of worship was an opportunity for worshippers to find an area of peace away from the chaos of the world around them. 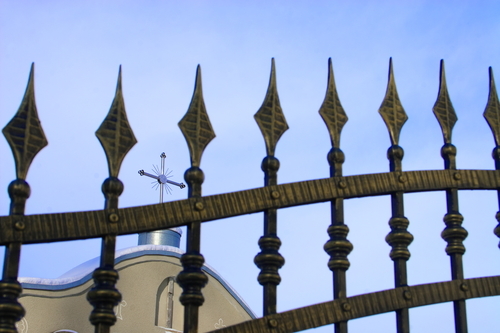 Now, there is no denying that religious strife is wreaking havoc globally, and opposition to certain religions, religious leaders, and beliefs has resulted in threats, bombings, fires, and killings. To effectively worship, people need a safe space, even if that means having Korner Security guards on the premises. If you own/operate a large car dealership in an urban setting. You need to protect your vehicle assets 24/7. You smartly watch your company’s bottom line. 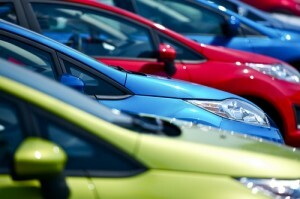 Car dealerships video security is a fallacy that you should not fall victim too. What is the most secure-and most economical-way to protect your dealership?—Trained, boots-on-the ground Car Dealership Security Officers. Teachers and parents often serve as chaperones on prom night and at graduation. Their efforts are worthwhile, however, in our modern society with threats at every turn, a higher level of security is necessary in schools. You want to keep the teens you care about and love as safe as possible when they’re creating high school memories. 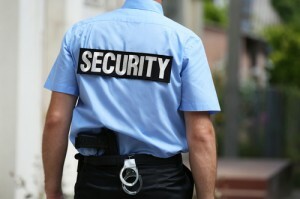 Korner Security Guards provide thorough protection through subtle but constant methods. Securing buildings both inside and outside are paramount to building operators, landlords, and their residents. Concierge security guards are often stationed strategically at building entrances to monitor comings and goings. However, the people who reside or visit parking-lot-equipped destinations want to feel safe on the entire premises – and that includes the area where they park their vehicles. 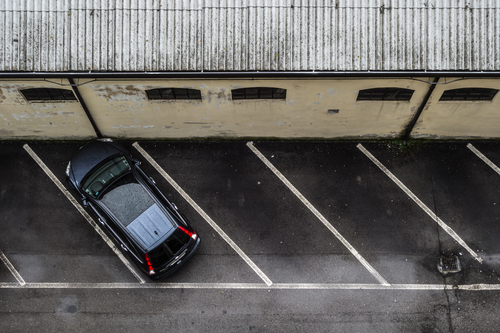 So, the question is: While the rest of your facility may be secure, how well-monitored is your parking lot? The term “commercial property” is a large umbrella under which businesses from car dealerships to strip malls can coexist. 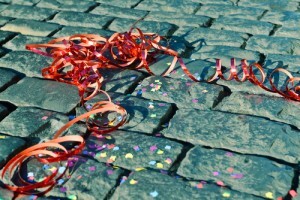 However, one element that all commercial properties have in common is the threat of crime. With Korner Security guards and other safety measures in place, you can limit vandalism, breaches of the premises, theft, and other offenses. Korner Security guards and computer surveillance are not interchangeable. However, this pair can work together seamlessly to provide exceptional security for your business. The evolution of security technology and the availability of all-encompassing security platforms and programs make it tempting to switch from human-staffed security to technology-only security. This choice is a dangerous one to make though. Korner Security guards, simply enough, cannot be replaced by digital or electronic security alone. 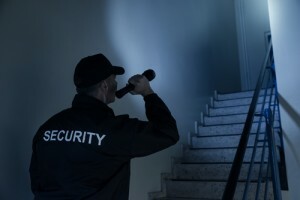 Things always seem a little suspect in the dark, which is one reason trespassers use the cover of night to do their “work.” If you don’t have 24/7 Korner Security guards on your premises, the daytime hours may be free from problems. However, if you find your business susceptible to threats after hours, having armed security guards on duty can be an incredibly powerful tool against potential criminals and troublemakers. 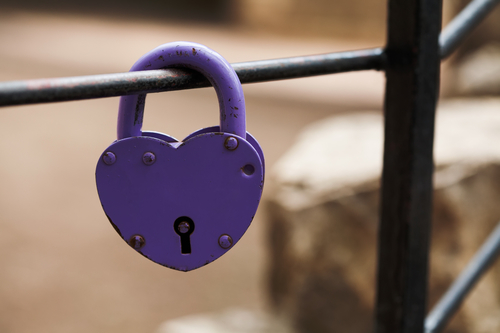 It doesn’t need to be February 14 for you to properly appreciate the services your security team provides for your business. 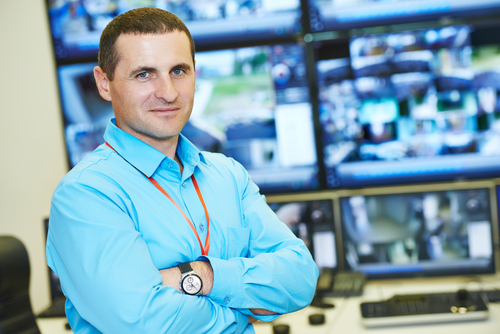 Whether on the clock all day every day or not, security guards serve an incredibly important purpose in the safe and continuous functioning of a business or facility. Here are just seven reasons for you to love your Korner Security guard.